"Providing modern luxurious stay and excellent services, Castle Bijapur in Chittorgarh is one of the finest heritage hotels in the city. 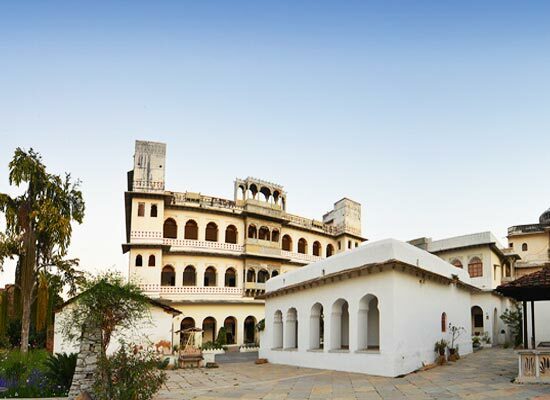 Known for its historical importance, Castle Bijapur provides you with a unique staying experience. Built by Rao Shakti Singhji in the 16th century, Castle Bijapur is witness to many fierce battles fought against the Marathas and the Moghuls. 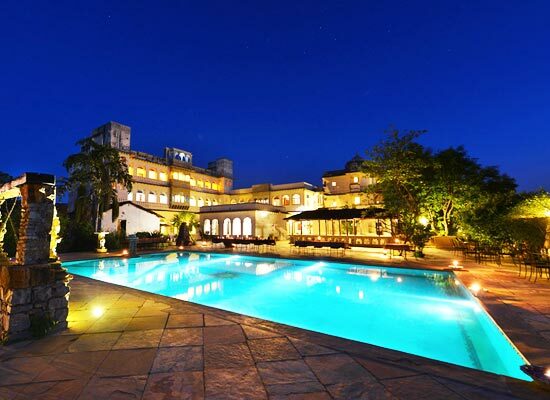 The fort has now been converted into a beautiful heritage hotel and is well facilitated with modern comforts. 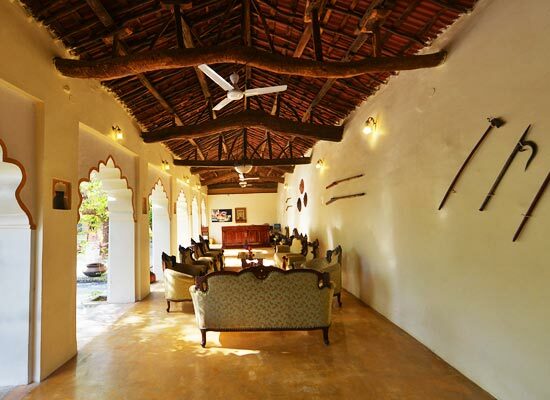 Castle Bijapur is also known to provide marvelous accommodation facilities to its guests. The hotel offers 23 well furnished and elegantly appointed rooms to its guests. 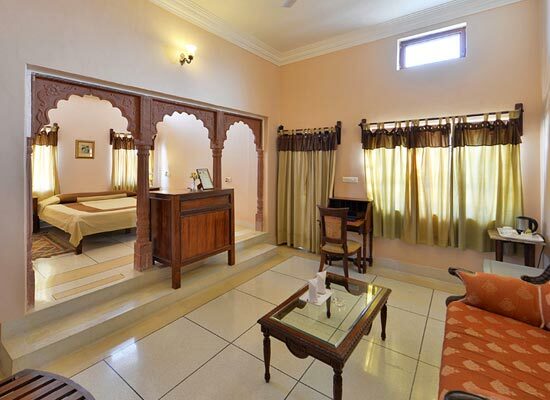 All the rooms are spacious and well equipped with modern amenities making the stay of its guests comfortable. 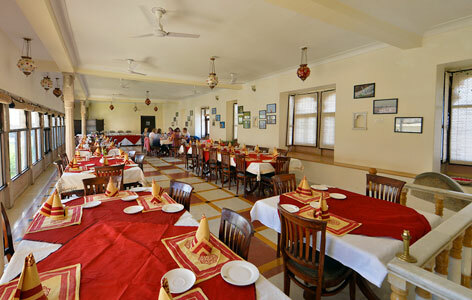 Castle Bijapur is well known to provide a memorable and a fine dining experience to its guests. 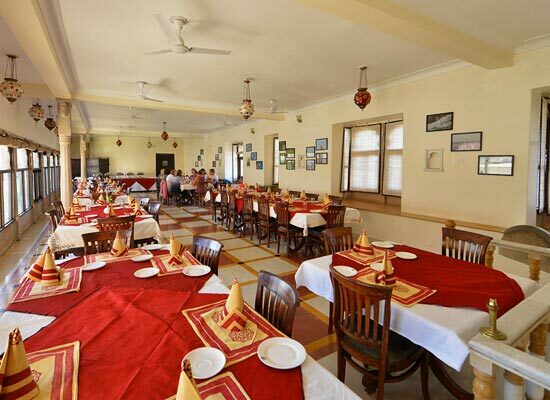 The hotel serves wide variety of Rajasthani and other Indian delicacies for its guests to pamper and tickle their hungry taste buds. Known for its historical importance and glorious history, Chittorgarh is a major tourist destination in the Rajasthan state of India. The city features majestic forts, palaces and beautiful lakes and is visited by large number of tourists every year.